Hyundai has announced that its first global subcompact SUV will be called Creta. 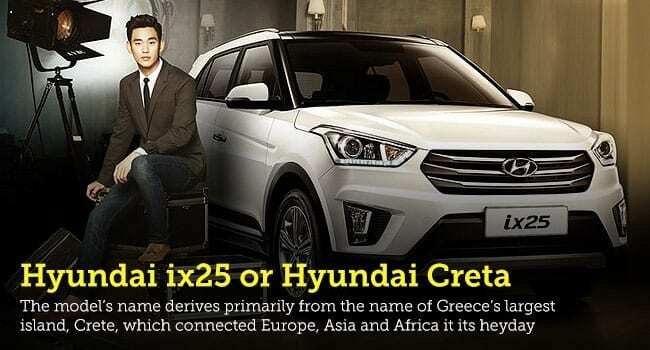 Scheduled to launch in the second 2014 of this year initially in India, the Hyundai Creta will later arrive in all global markets where the Korean automaker is present. The model’s name derives primarily from the name of Greece’s largest island, Crete, which connected Europe, Asia and Africa it its heyday. The automaker chose this name because it is simple and easy to remember. “Pronunciation of Creta deliberately evokes welcome similarities with the term ‘creative’, and draws on positive associations with the Mediterranean island of Crete, which is famed for combining a relaxed and tranquil environment with a vibrant, energetic approach to outdoor activities”, the press release explains. Hyundai also says Creta will be an influential global model for the brand as it will be part of one of the fastest-growing vehicle segments. It will also help the company reach out to many more consumers in new and established international markets. 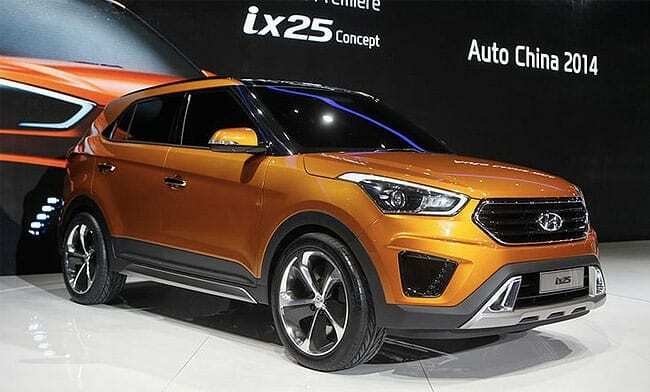 The automaker didn’t release any information about the Creta, but the small SUV will likely be based on the Hyundai ix25 Concept, unveiled at last year’s Beijing Auto Show. The study had an overall length of 4,270mm (168in), a width of 1,780mm (70in) and a height of 1,630mm (64.2in), with a wheelbase of 2,590mm (102in). Power came from a 2.0-liter gasoline engine with an unspecified output.